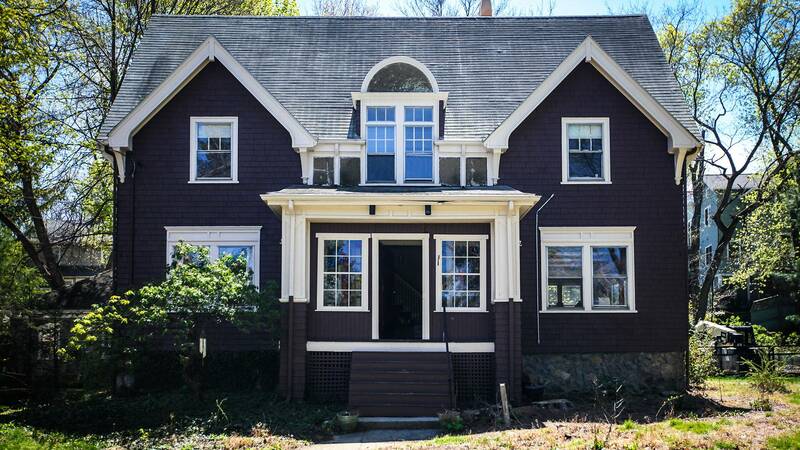 General contractor Tom Silva, master carpenter Norm Abram, plumbing and heating expert Richard Trethewey, landscape contractor Roger Cook, and host Kevin O’Connor kick off Season 37 with the renovation of a century-old Arts and Crafts house in Arlington, Massachusetts. Built in 1909, the home represents an architectural movement toward simplicity and traditional craftsmanship—the very elements and character homeowners Nick and Emily Deldon aim to preserve both inside and out, while adding their own style. Read the complete story about this Arts and Crafts sleeper in The Arlington Arts & Craft Project: Before.